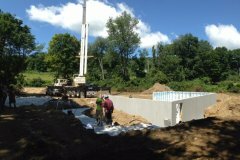 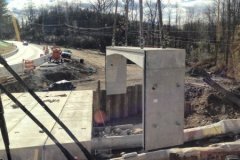 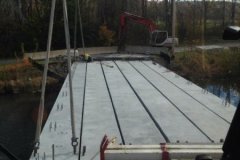 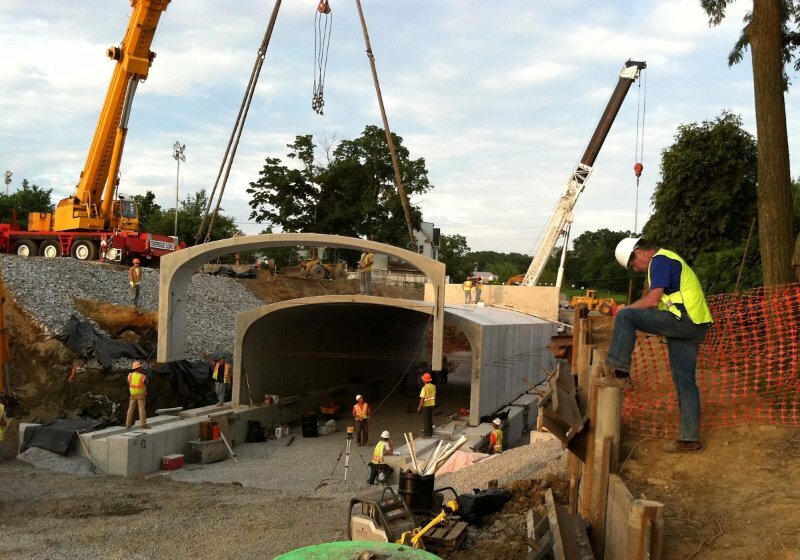 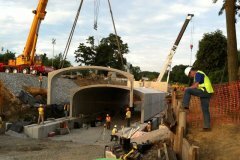 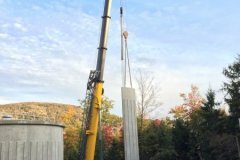 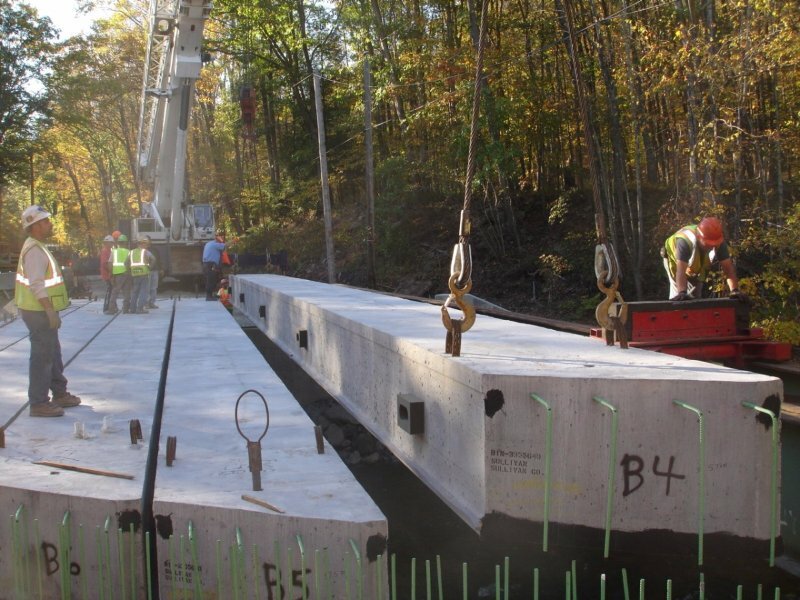 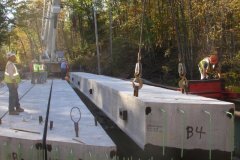 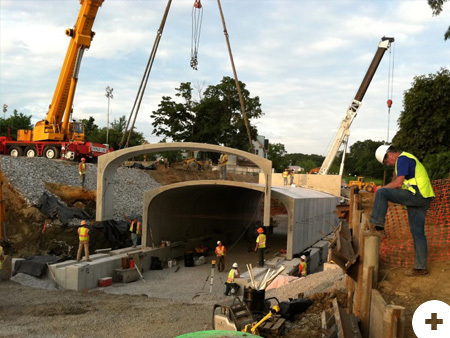 We set all types of precast concrete products, such as manholes, arch and box culverts, planks, bridge beams, tilt up walls, etc. 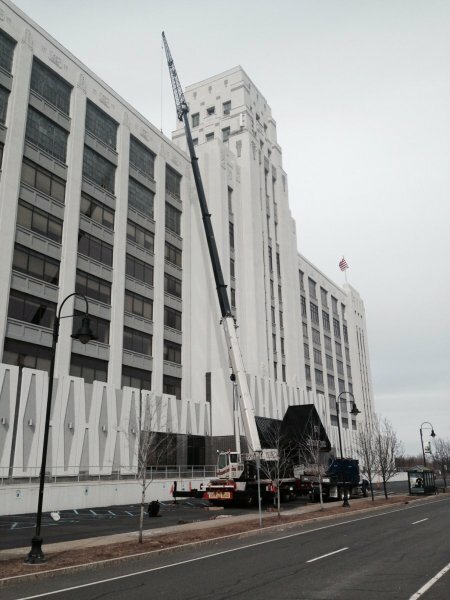 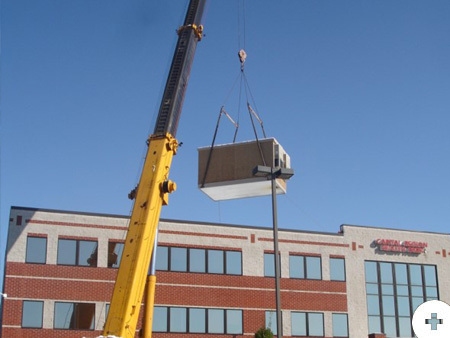 We accept delivery, store, transport to site, and set rooftop units, large and small, up to 250′ in from edge of roof. 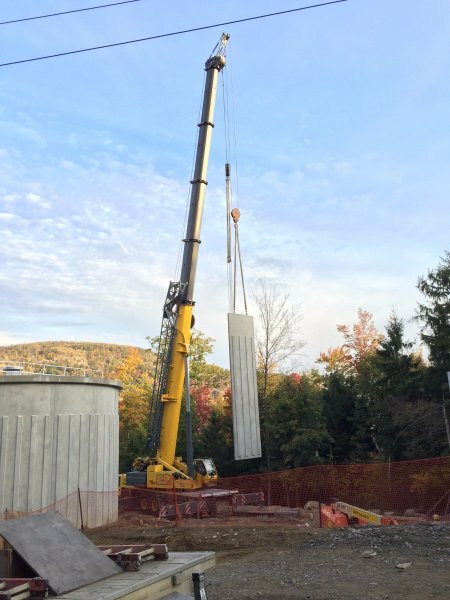 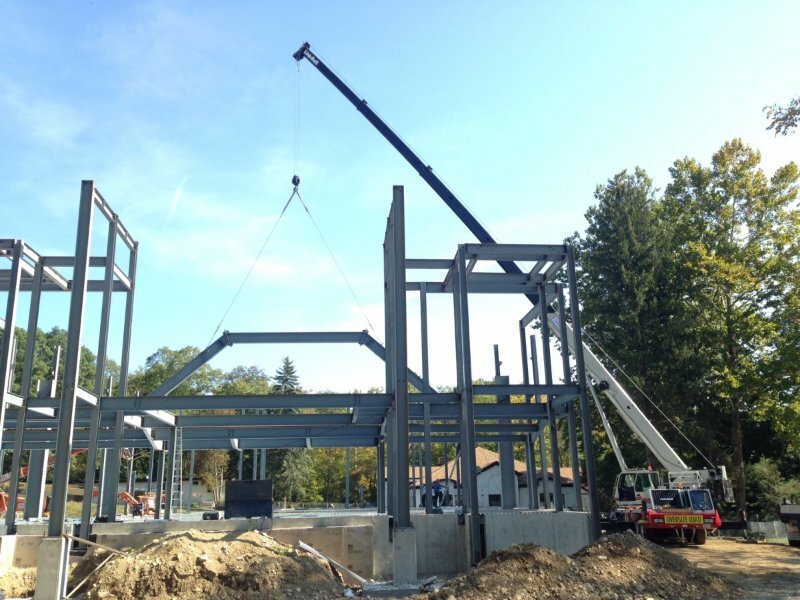 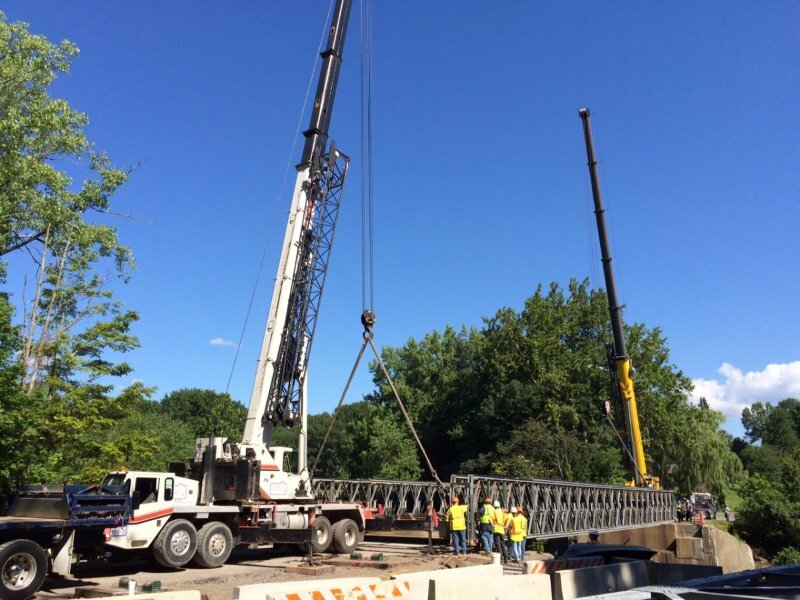 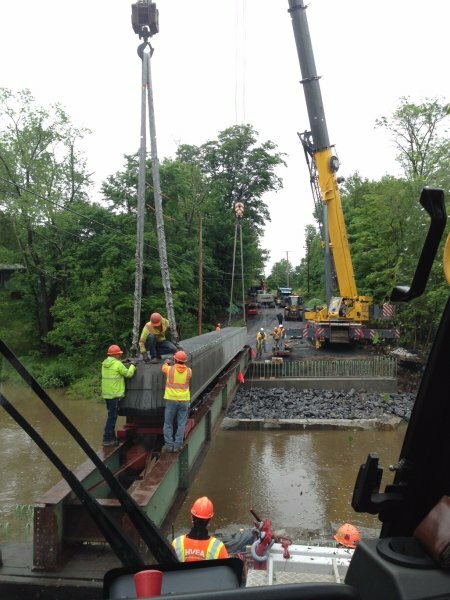 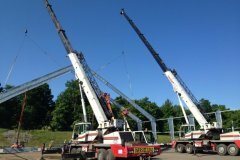 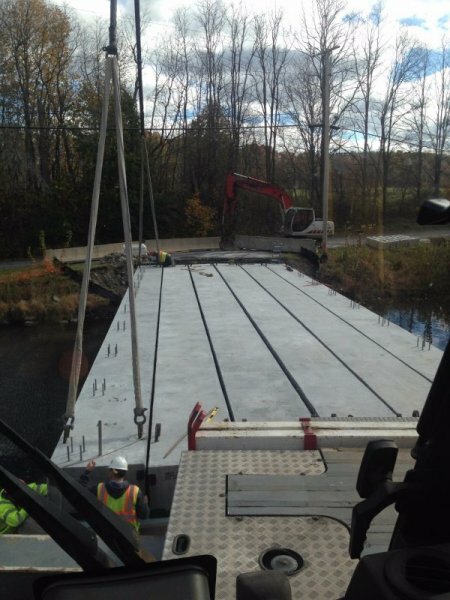 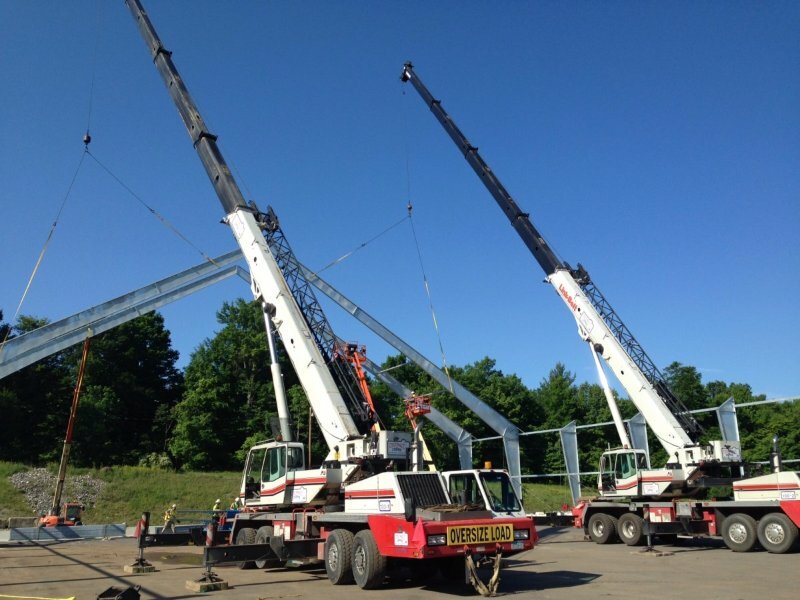 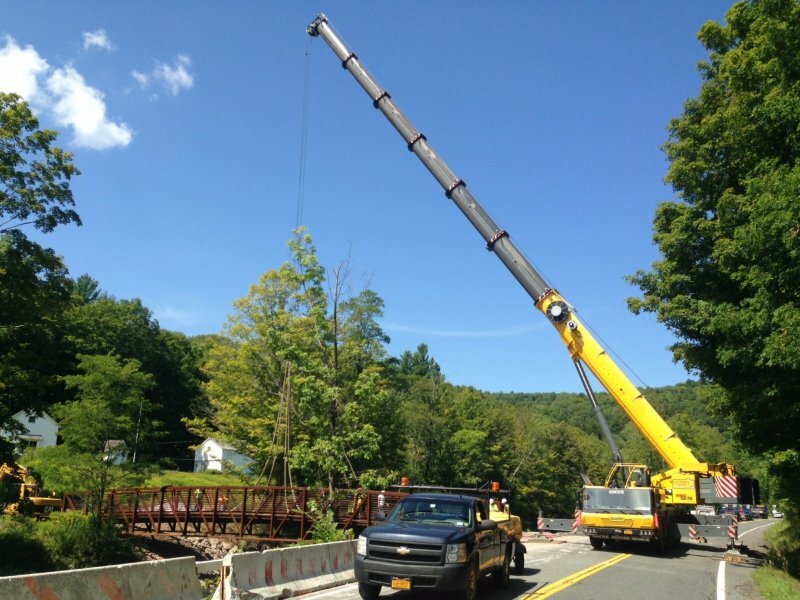 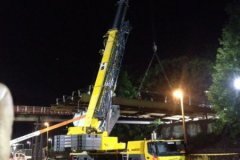 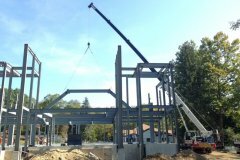 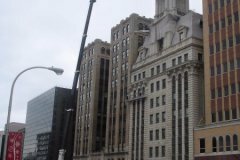 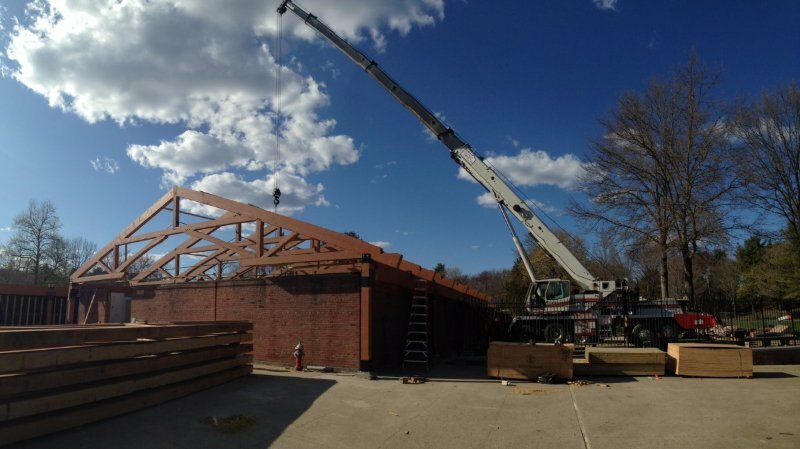 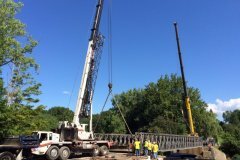 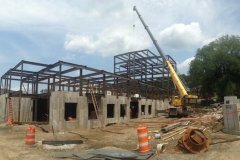 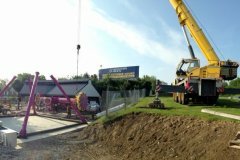 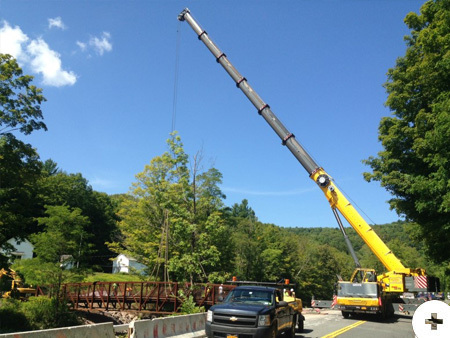 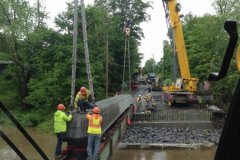 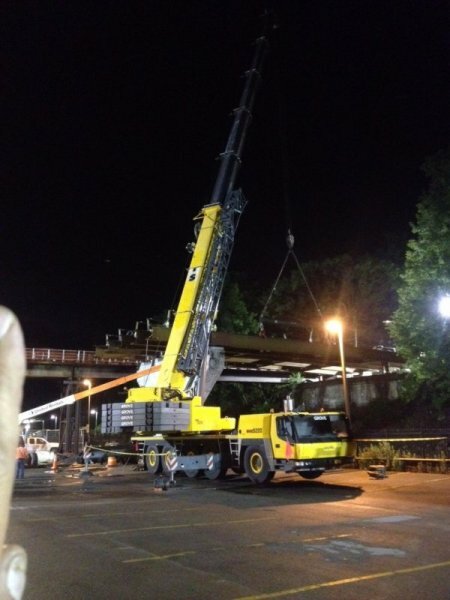 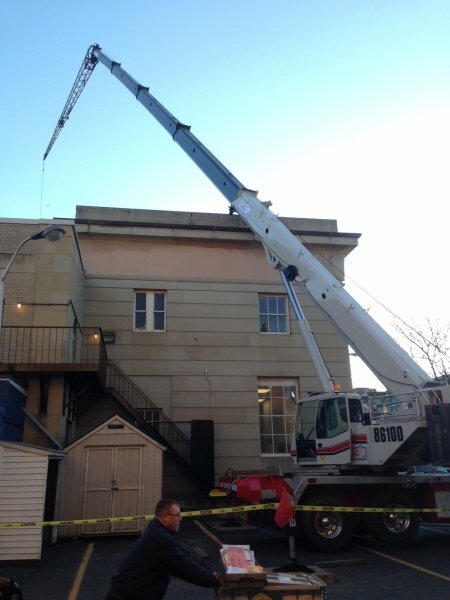 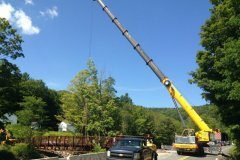 Our highly skilled operators are experienced steel erectors for buildings, bridges, and other projects, operating quickly, efficiently, and safely. 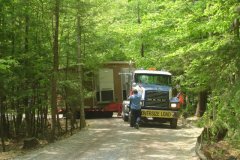 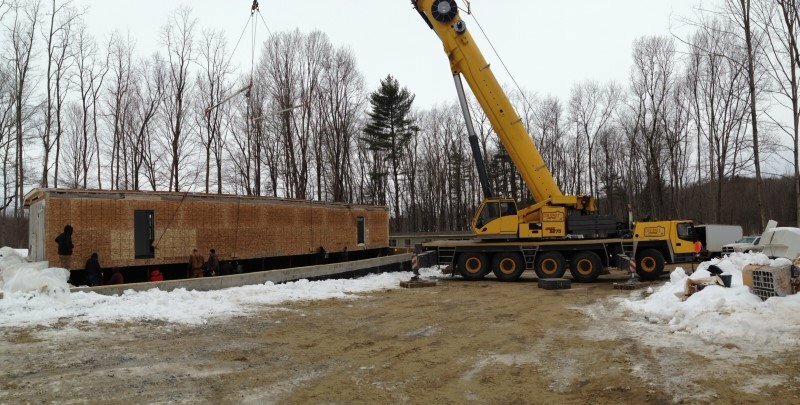 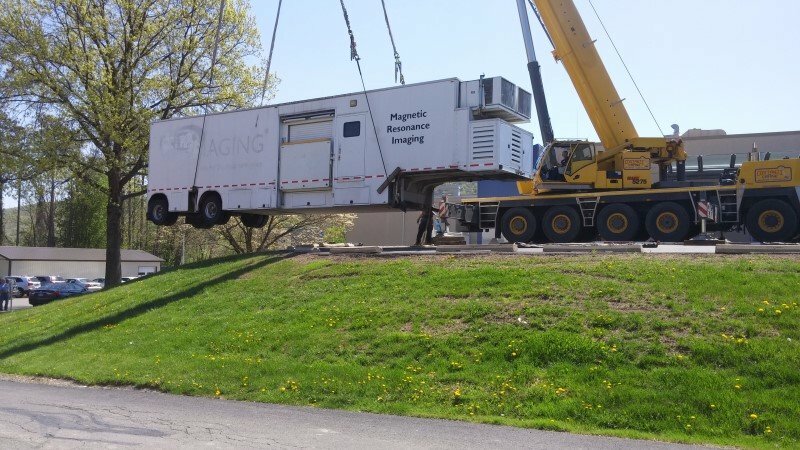 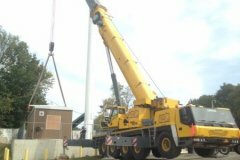 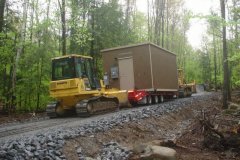 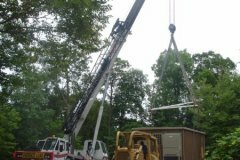 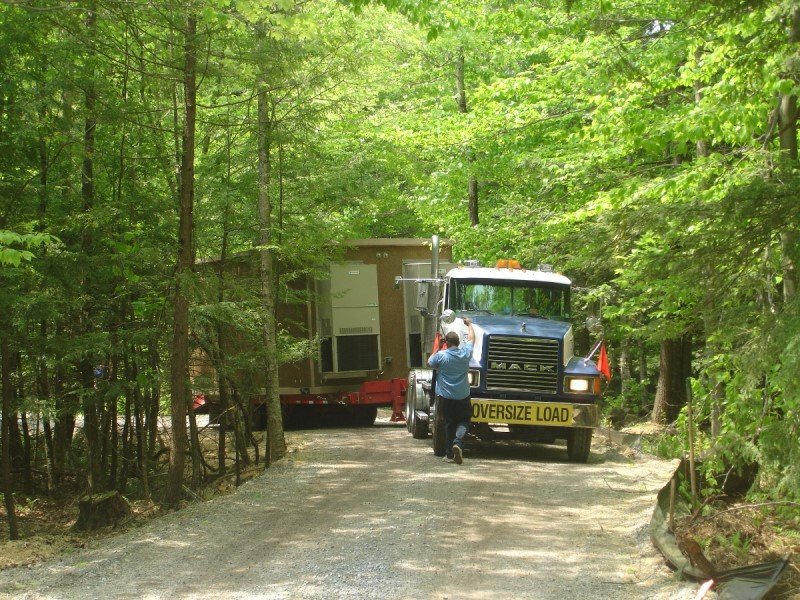 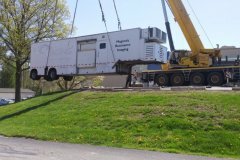 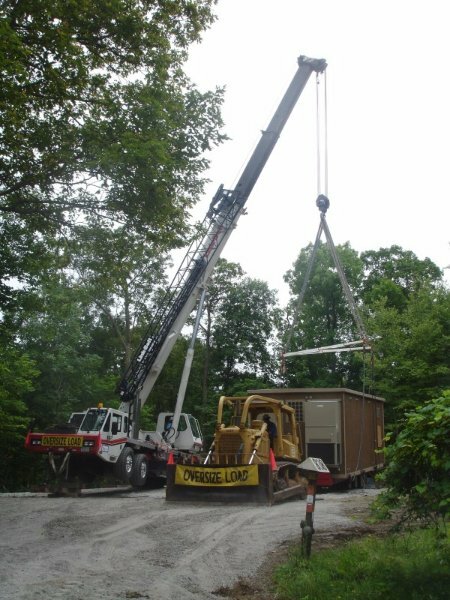 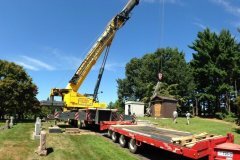 We accept delivery, store, transport, and set cellular shelters, large & small, and specialize in transporting shelters to extremely challenging sites. 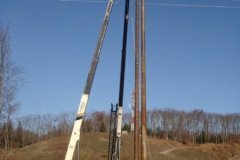 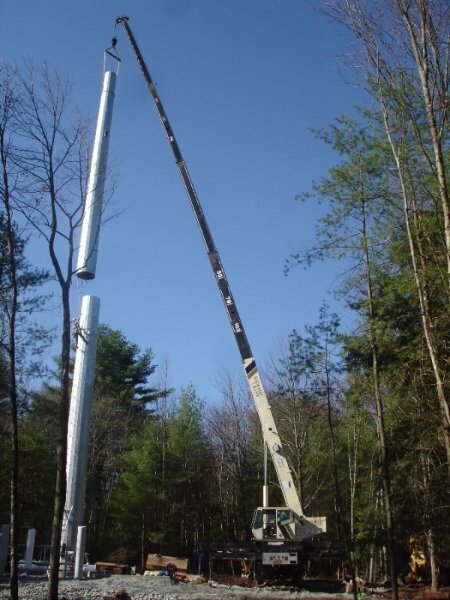 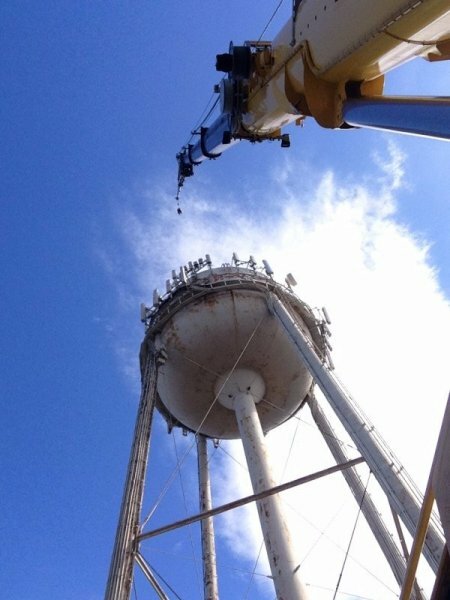 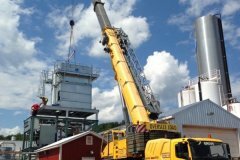 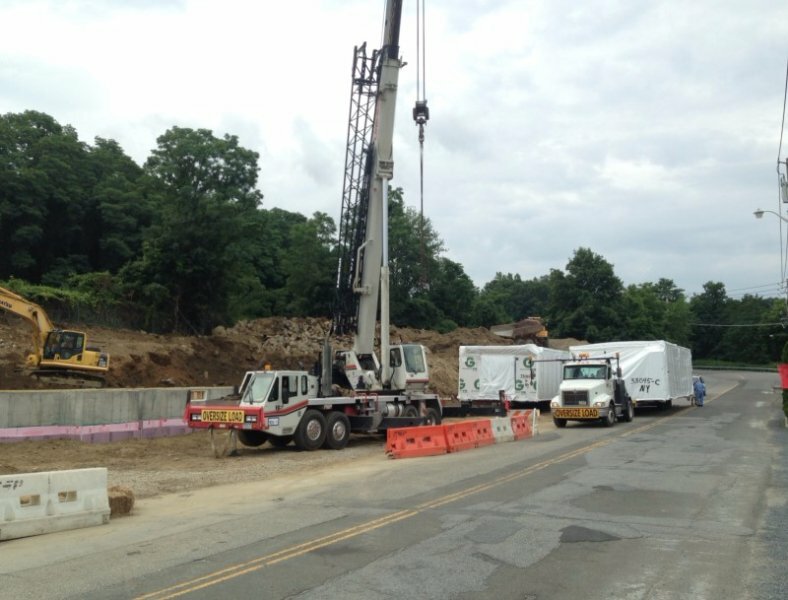 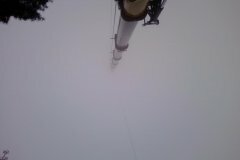 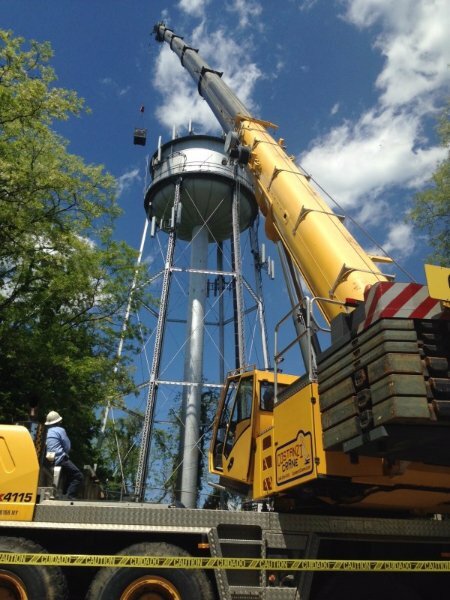 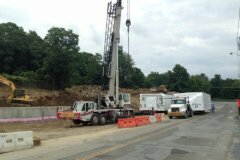 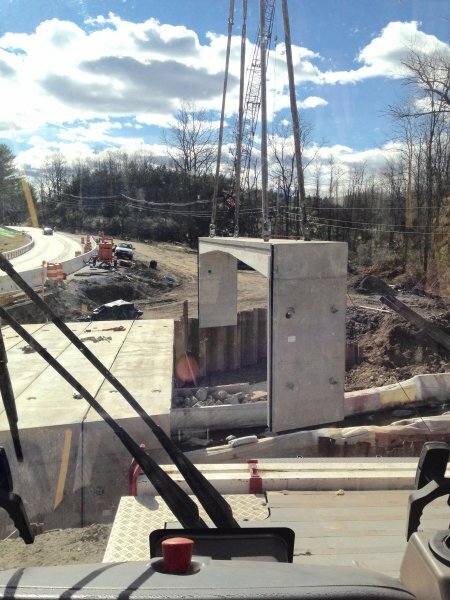 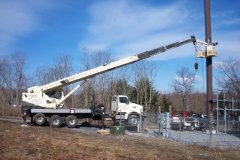 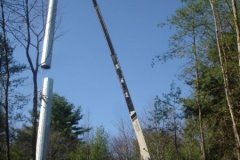 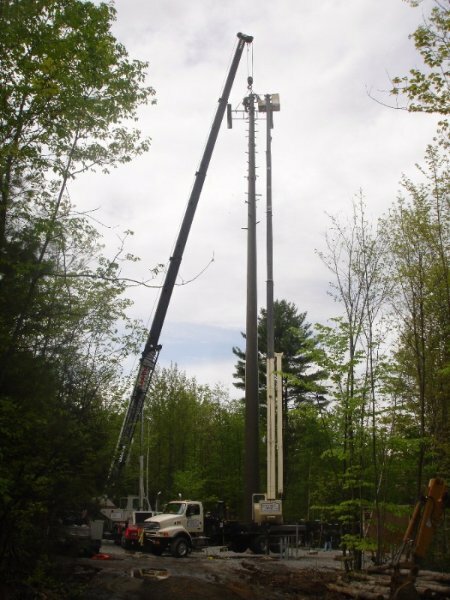 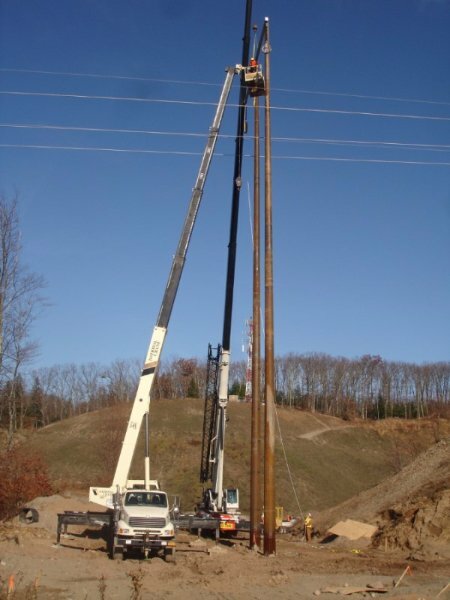 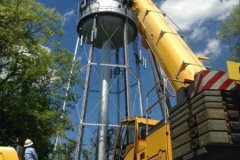 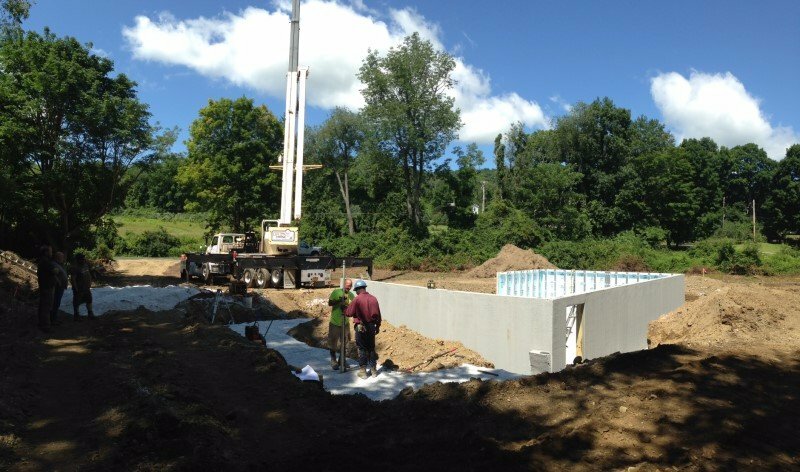 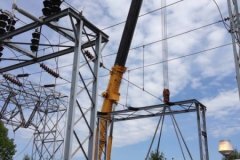 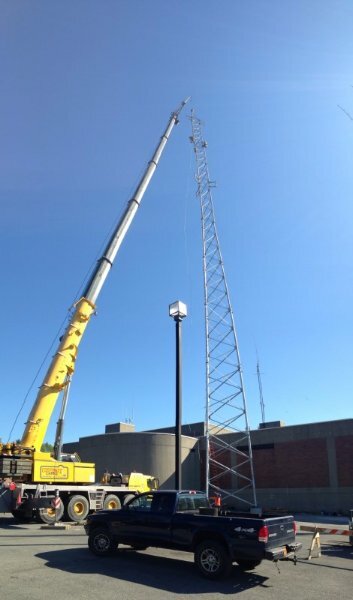 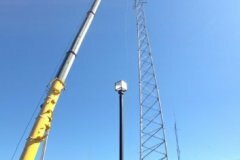 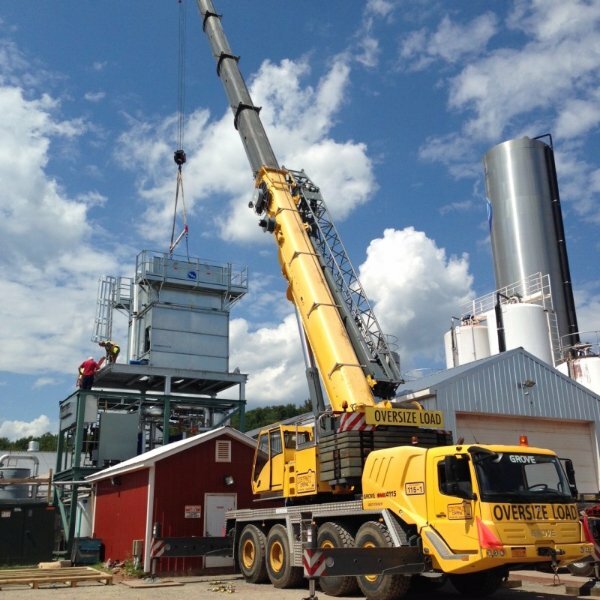 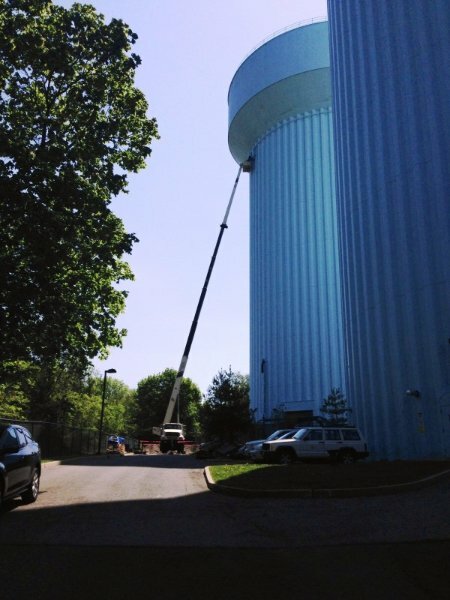 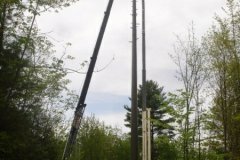 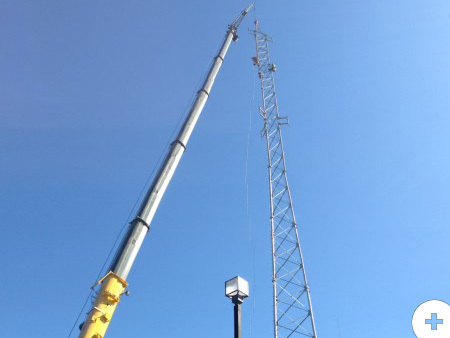 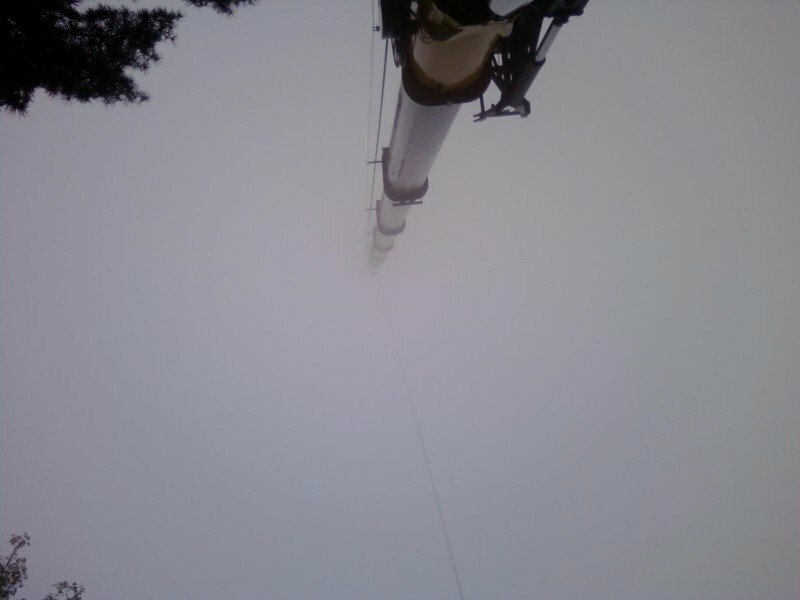 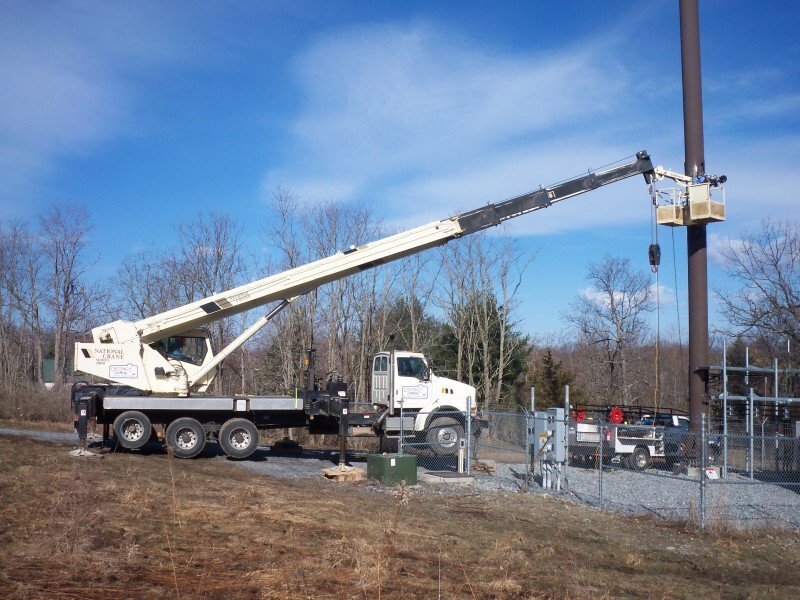 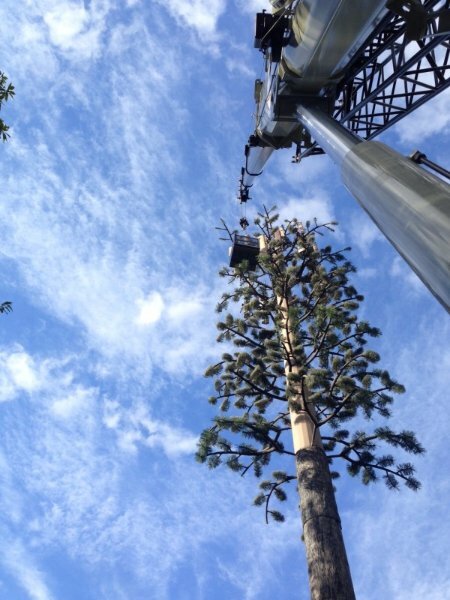 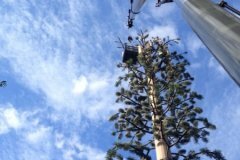 We erect all types of towers up to 300′ in height. 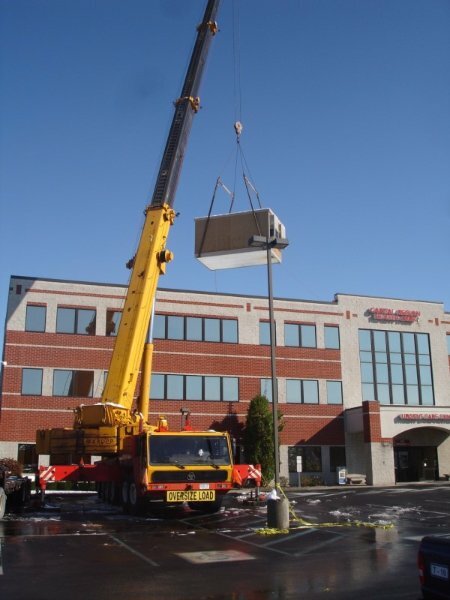 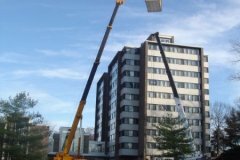 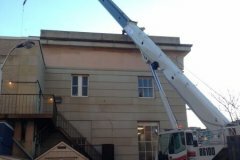 We also offer 130′ & 160′ personnel lifts. 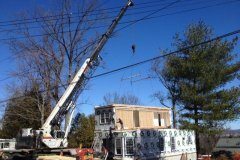 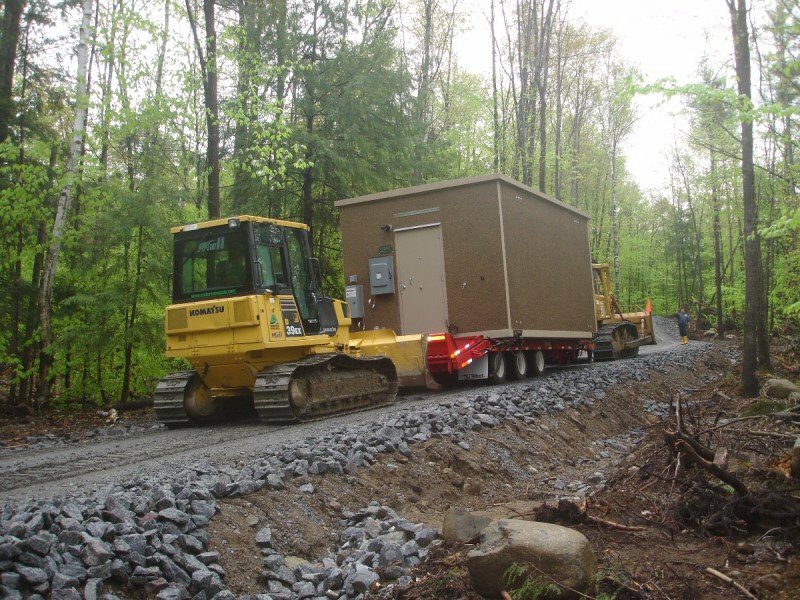 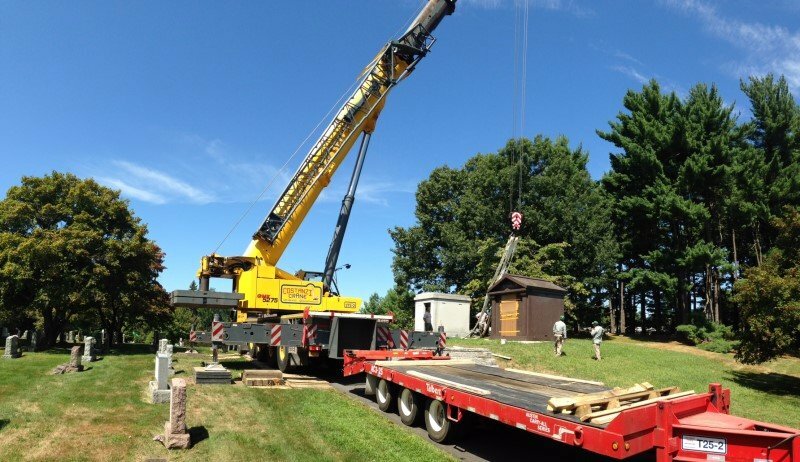 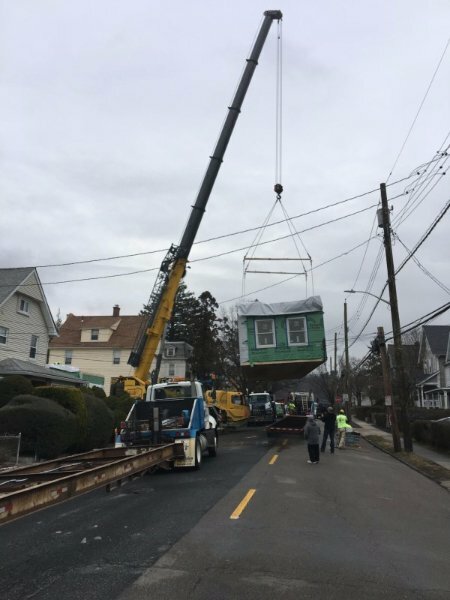 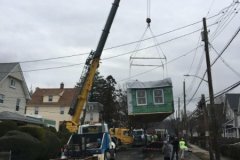 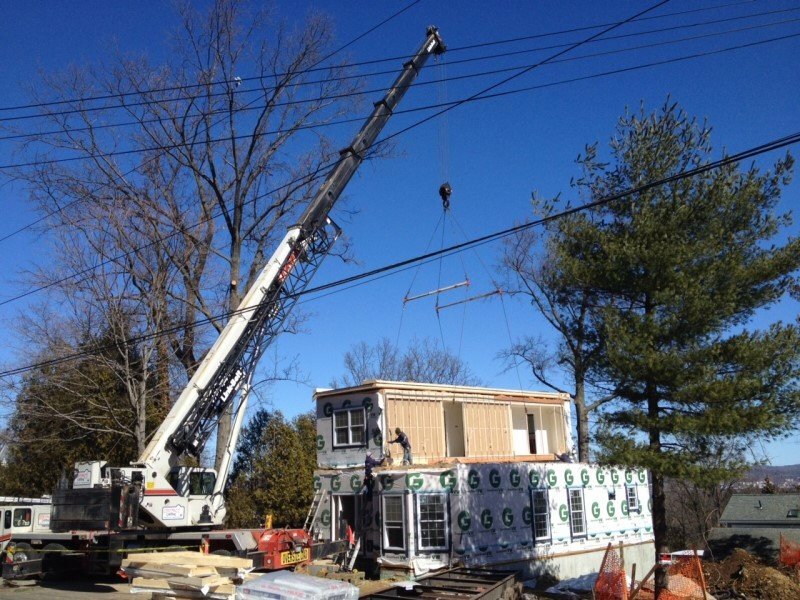 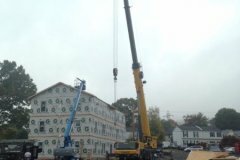 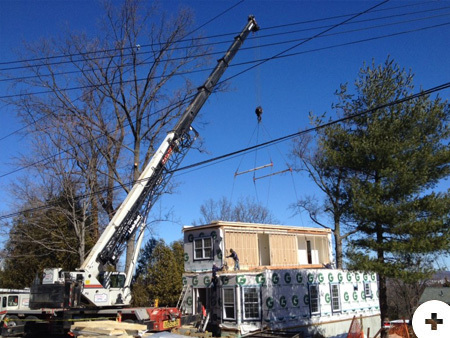 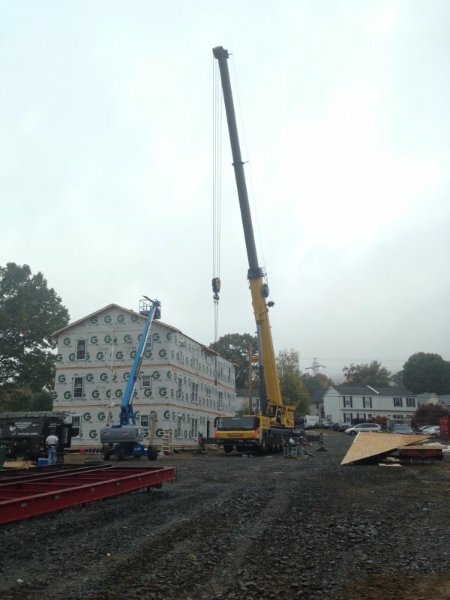 We set all types and sizes of Modular Homes, some under extremely challenging conditions. 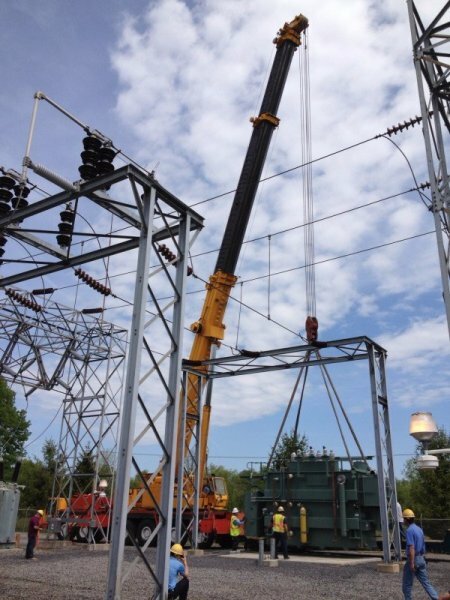 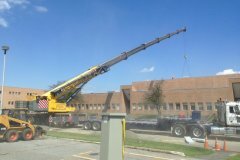 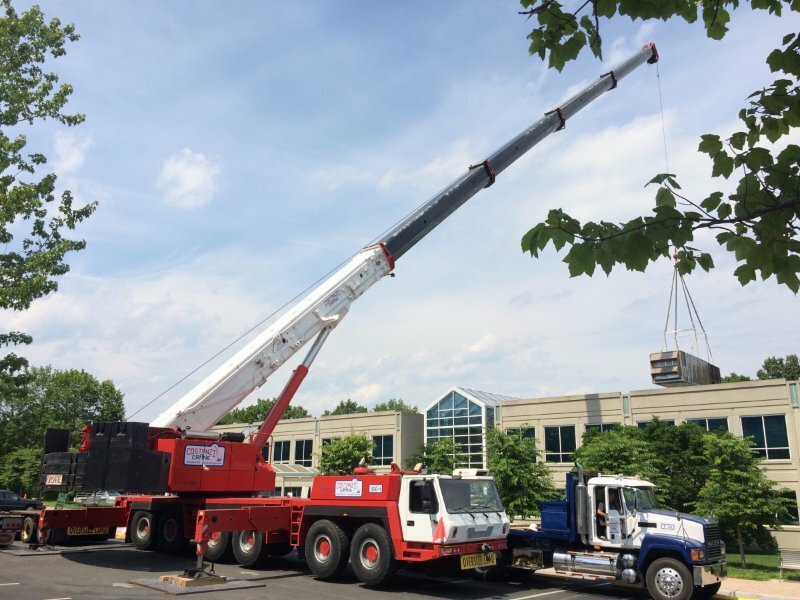 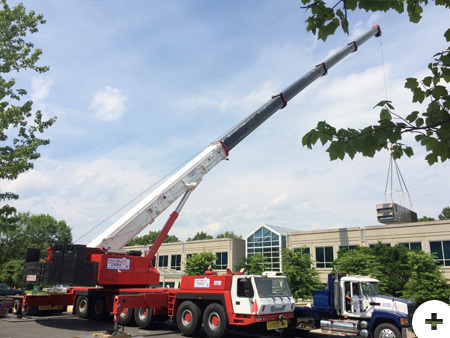 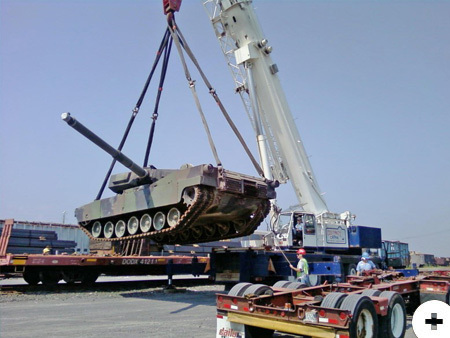 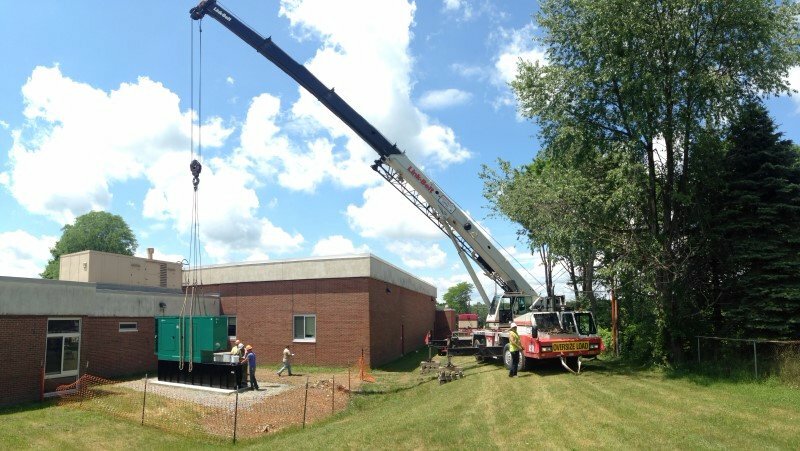 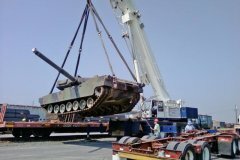 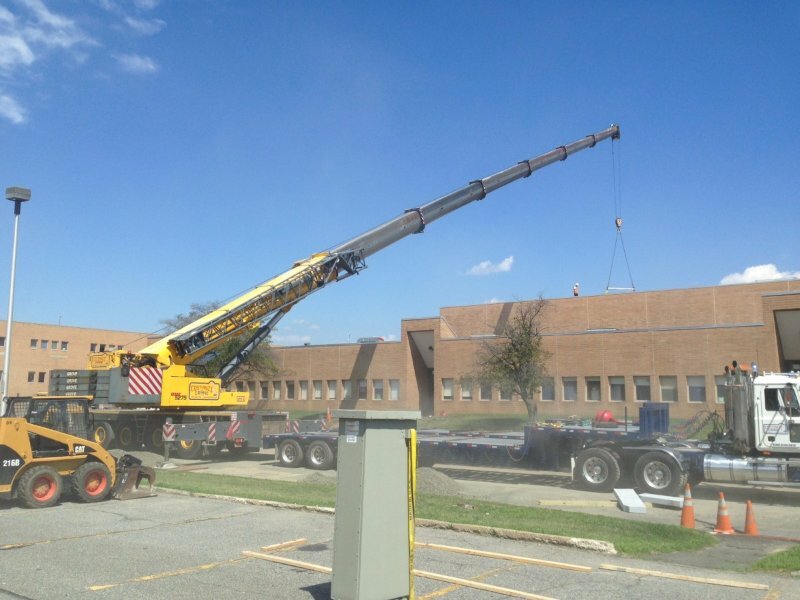 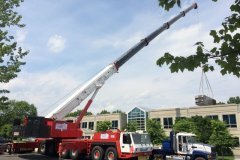 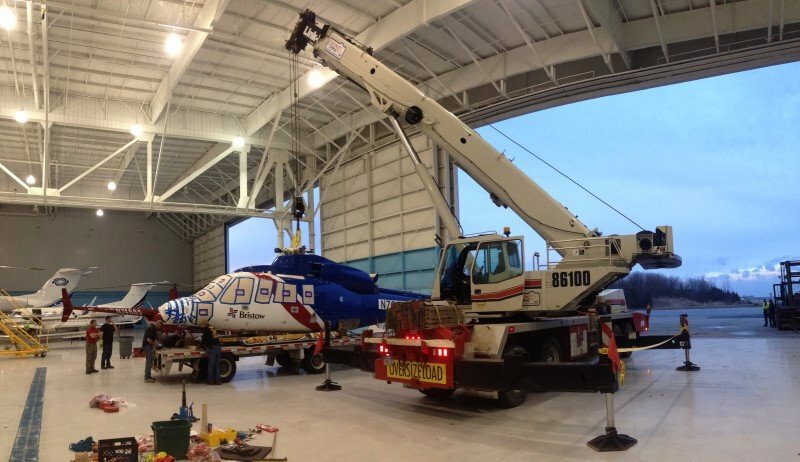 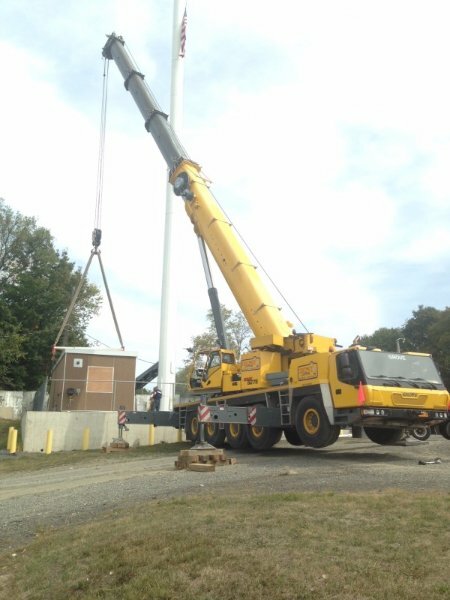 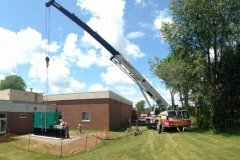 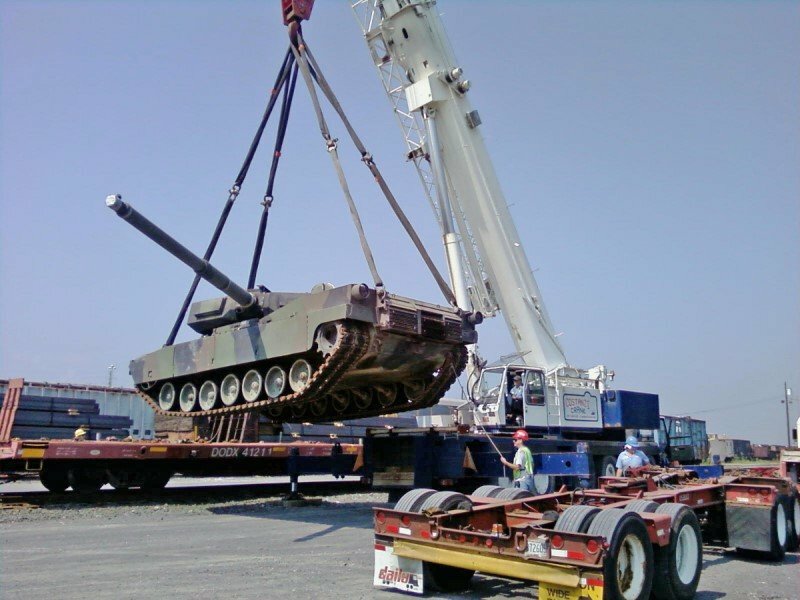 We set all types and weights of heavy machinery from large generators and transformers to MRI’s and aircraft. 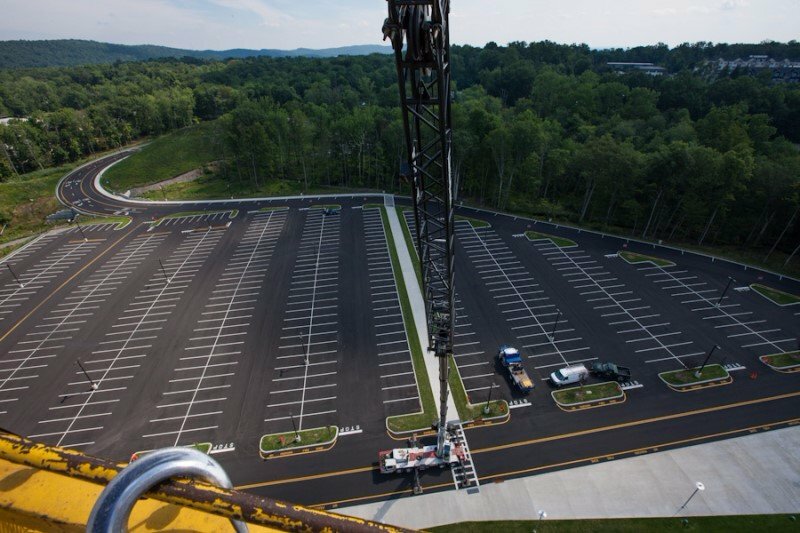 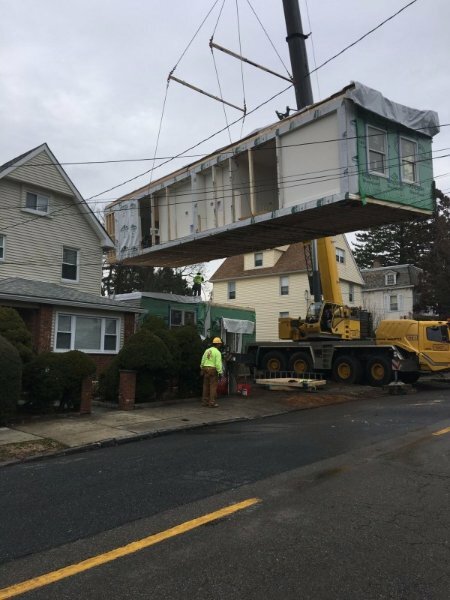 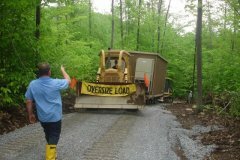 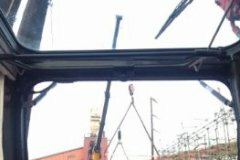 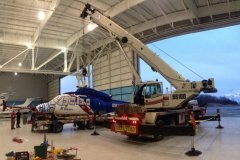 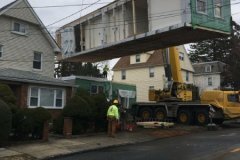 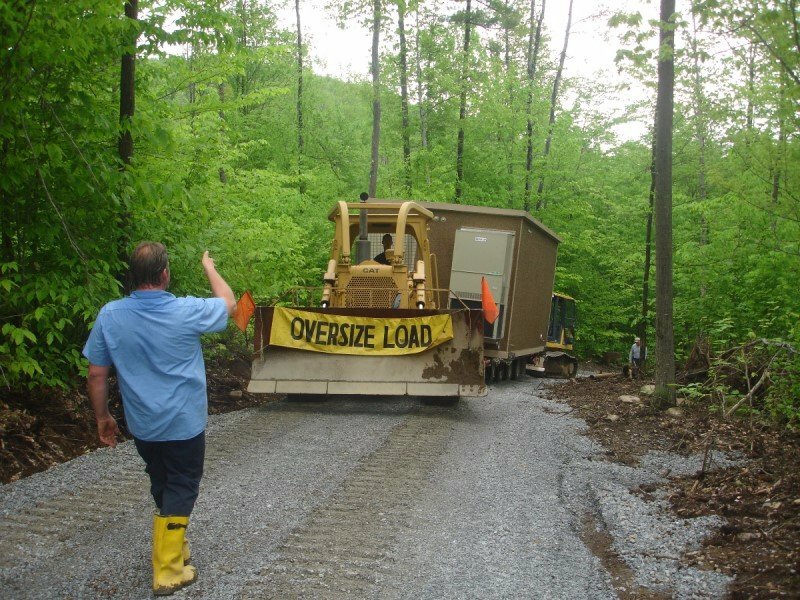 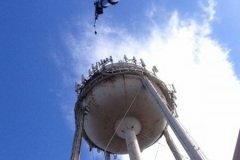 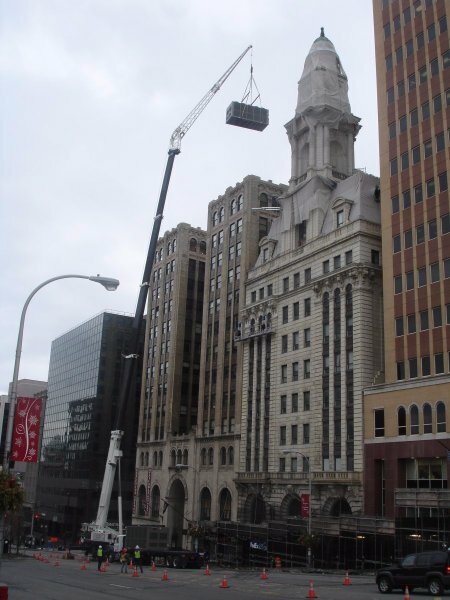 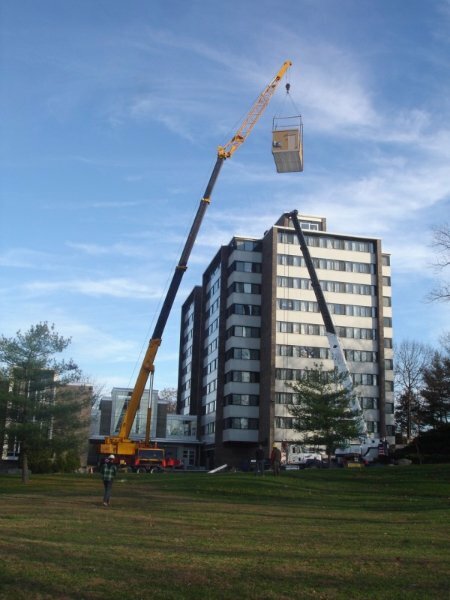 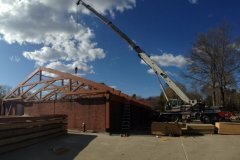 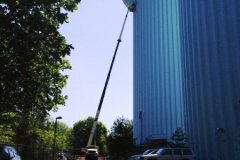 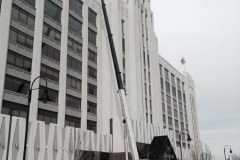 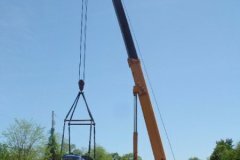 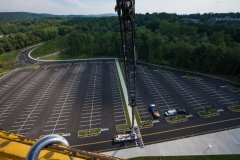 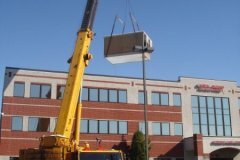 We perform lifts for many unique and interesting projects, utilizing our abilities to be creative and resourceful when faced with challenging situations.